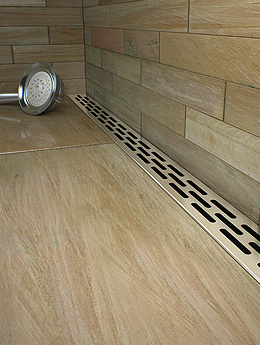 High end Design and Quality at affordable prices offering gorgeous clean line curves. 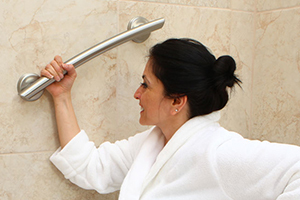 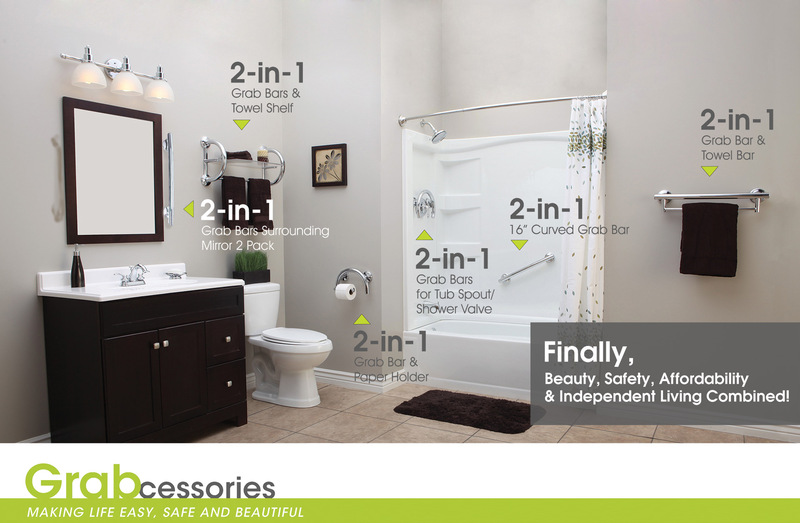 Each Grabcessory is part of a total Bath Safety System of products designed to prevent falls for all ages in the “High Risk Fall Zones” of the Bathroom. 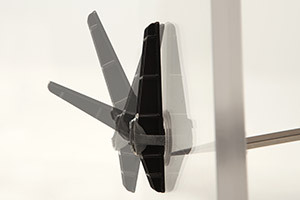 Locate your Grabcessories anywhere you like on your wall.